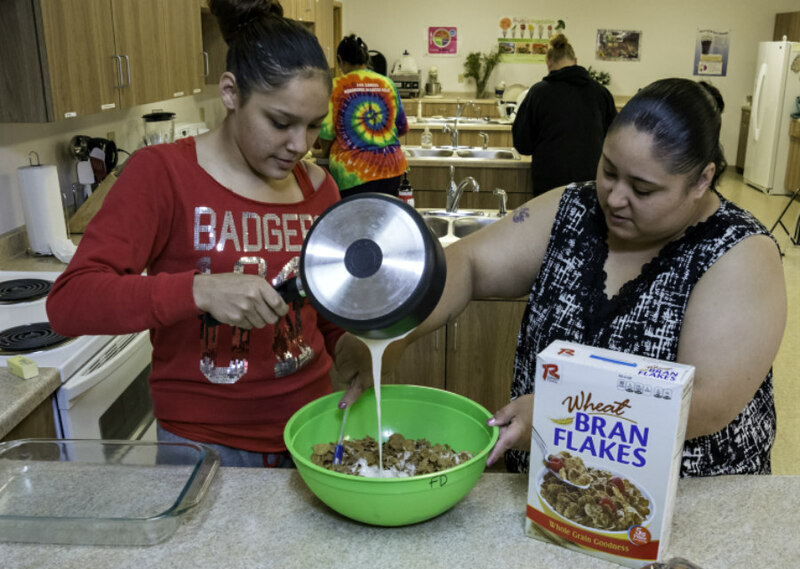 Home › Articles › Politics › Indigenous People Have Already Been Harmed By "America’s Harvest Box"
The Trump administration recently announced a proposal to reform the SNAP program: By 2019, those who receive at least $90 a month may begin to receive half of their assistance in the form of a government-distributed food basket. While there has been confusion on how this would realistically be implemented, one point of contention has stuck. The idea of the government distributing food baskets to low-income people seems like a paternalistic over step and control of individual choice. But this program proposal is nothing new; Native Americans have been dealing with federal oversight into individual food consumption and the resultant negative health impacts for generations. On a monthly basis, tens of thousands of Native American families in 276 tribal communities across the United States receive food baskets from the Food Distribution Program for Indian Reservations (FDPIR or “commodities”). Like Trump’s SNAP proposal, the USDA ships food in bulk to administering state or tribal governments who then distribute the food to qualifying individuals in their community. FDPIR does indeed fill a gap—one of the reasons it was developed in 1973 was to provide an alternative to rural tribal communities that don’t have access to SNAP-eligible stores. “For some people, the commodities programs is the difference between life and death,” Janie Simms Hipp, Founding Director of the Indigenous Food and Agriculture Initiative at the University of Arkansas School of Law, reflects. At the same time, Simms Hipp said her stomach sank when she heard about the Trump administration’s proposal. “Regardless of whether anyone thinks this Harvest Box approach is a good idea or not, you don’t just come up with this approach without years of study,” she told me. “The economic modeling on the distribution channeling would take years alone.” This is particularly true considering the administration’s plan would impact millions of people, not tens of thousands. Federal distribution of food to Native Americans goes back more than a century. When tribes were forcefully relocated to reservations or removed from their tribal lands, some received food rations from the federal government. Rations had much lower nutritional value compared to their traditional diets and often arrived too rotten to eat. These issues continue with FDPIR. A 2015 report on health disparities and food access in Native American communities noted that “at one time in late Summer 2014, over 30 percent of the [FDPIR] food package was unavailable on warehouse shelves to be ordered by tribal governments and all proteins available in the package except one were unavailable. 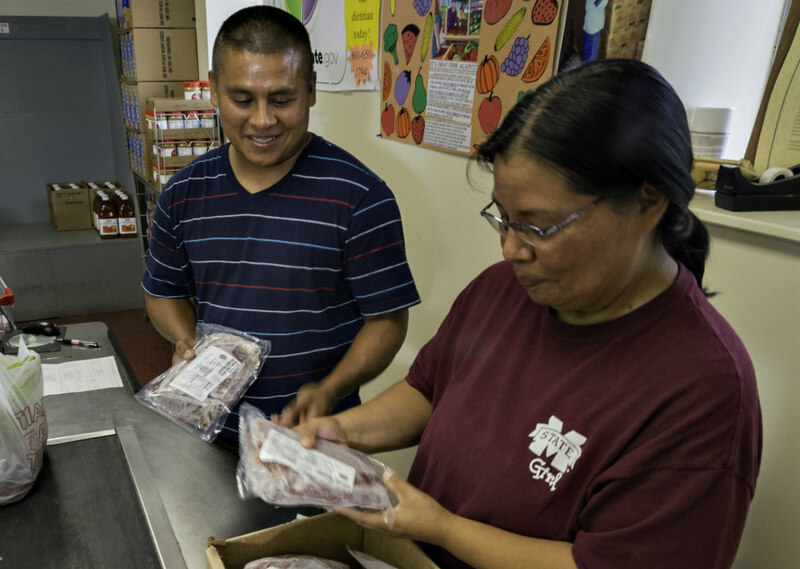 Moreover, fresh fruits and vegetables often arrive to remote reservation delivery points spoiled and unable to be used.” When the food package isn’t available, it often means people don’t eat, as FDPIR participants are not allowed to use SNAP. Holly Hunts, an economist and professor at Montana State University, calls FDPIR a “wicked problem.” “Wicked problems are ones that are super complicated and you need lots of different people at the table to think them through,” she said. “Because if you don’t, the solution you come up with can spawn more problems. 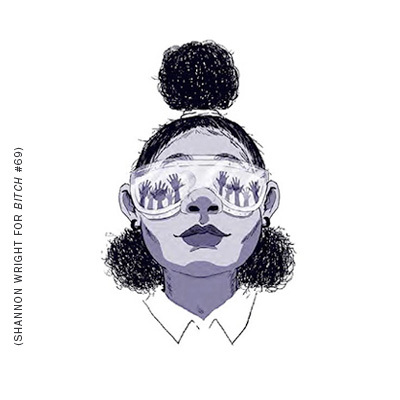 FDPIR is the perfect case of that.” For example, she notes that because FDPIR participants can’t also receive SNAP benefits, local merchants in high-FDPIR areas are less likely to establish grocery stores, stymieing economic development and further heightening food inaccess. “The [federal government’s] solutions have been really short sighted,” Hunts said. Despite its issues, FDPIR is a necessary form of food assistance for many people. Given this, program directors have “been fighting since the inception to make things better” because it has “caused way more problems than it solved,” according to Hunts. Their decades of work is slowly impacting food availability. For example, traditional foods like frozen salmon, blue cornmeal, and wild rice are now available to FDPIR participants. Fresh fruit and vegetables are available as well (though it often arrives too spoiled to use.) 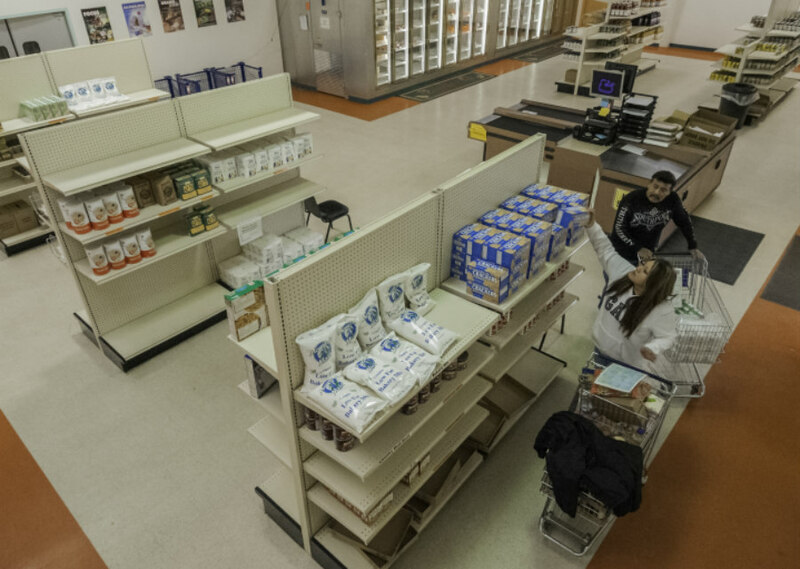 Some reservations are creating a more personal, grocery store-like atmosphere for program participants, in place of the more common warehouse set up. For four decades, Indian Country has had a model of Trump’s “Harvest Box” proposal that’s clearly ineffective. FDPIR food packages are woefully unhealthy, logistical issues mean that food is not always available for those who need it most, and efforts to integrate traditional tribal foods are often stymied by bureaucratic barriers. Perhaps most importantly, the vast majority of reservations are still food deserts and Native American communities are disproportionately ravaged by nutrition-based ailments like diabetes. “It’s like we didn’t learn any of the lessons that [tribal communities have] been fighting to improve for 40 years,” reflects Hunts. Trump’s SNAP reform proposal does not aim to promote local growers, improve health, or increase access to affordable and healthy food. Instead, it uses SNAP as a way to cut costs. Limiting lower-income people’s choice in food isn’t good policy—it plays with people’s health, and Indian communities have decades of evidence to prove so.